Planet Asia (born Jason Green) rose from the uncharted hip-hop territory of Fresno, California to become one of the stars of the West Coast "true school" generation that emerged in the late '90s. 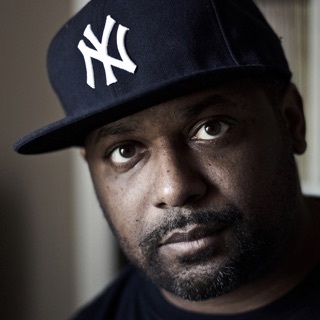 After breaking onto the national scene in 1998, he quickly gained a reputation for his crisp, intense rhyme delivery, his versatile lyrical content, and his consistent productivity. The rapper moved from Fresno to the San Francisco Bay Area in 1998 at the age of 22 and met up with producer Fanatik, whose sparse, relaxed beats provided an interesting backdrop to Planet Asia's battle-tested flow. The two appeared together on Tripek Records' Rules of the Game compilation alongside veterans like the Living Legends and the Coup, creating instant national buzz. Planet Asia released his self-titled debut EP soon after and never looked back, appearing on over 20 releases in the next two years and working with countless artists, big and small. He and Fanatik parted ways as Asia's sound evolved and he found more uptempo, New York-influenced beats to his liking. Collaborations with Rasco showcased a special chemistry, and the two formed a group, Cali Agents, and released a full-length, How the West Was One, in 2000. After releasing his acclaimed second solo EP, The Last Stand, Planet Asia scored a deal with Interscope Records. However, 2001 single "Pure Coke" was his only release for the label, and he left soon after. 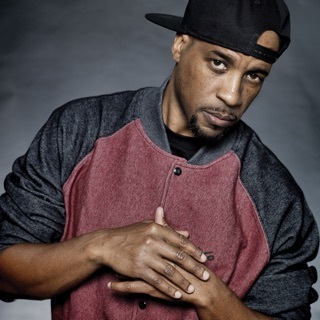 Asia signed to Avatar Records in 2003, and his long-awaited proper solo debut full-length, The Grand Opening, appeared in 2004, garnering further praise from the hip-hop press. Two more Cali Agents (Head of the State and Fire & Ice) appeared, in addition to Pain Language (with Muggs) and numerous solo releases and mixtapes on labels like his own Gold Chain Music, Copter Records, and RBC Records. Asia released Jewelry Box Sessions under his King Medallions alias, and issued the Medi-Cali trilogy, consisting of The Sickness, The Diagnosis, and The Medicine.